Featuring speakers from leading data suppliers GroundSure & Landmark, the programme from TM Group also brings you insights from mortgage fraud experts Lawyer Checker and one of the foremost providers of best practice and compliance services to the legal sector, Legal Eye. Covering the latest environmental, planning and infrastructure issues, TM Group’s CPD programme helps keep you up-to-date with the latest guidance on complying with regulatory bodies through a series of compelling and informative free sessions – available online and regionally. 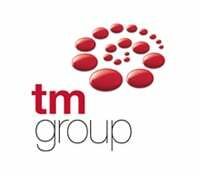 Take a look at the full Autumn programme below and visit the TM Group website for more information.